Dubstep has been drastically changing over the years, so much so that it's hard to remember what it used to sound like. 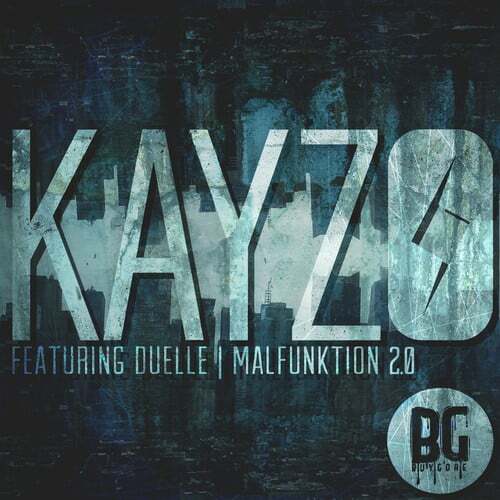 Kayzo's ‘Malfunktion 2.0' is a track that has a lot of production value much like today's Dubstep, but I found myself feeling extremely nostalgic while listening to this track for one simple reason, the actual dub beats! The song's simplicity and grittiness harken back to the days when the genre was starting to form itself, but with a lot of the higher octave synths and rhythms that have become popular in the past couple of years. New and old fans of Dubstep should have a field day with this track, which features some great vocals from the duo known as Duelle, and is out now on Buygore Records. So check out the track below and make sure to visit Soundcloud pages for Kayzo and Duelle for more great music to get down to!